Thanks to the popularity of Veganuary this month, I've seen a lot of people discussing vegan beauty products on my social media feeds recently, with many of you looking for recommendations and reviews. 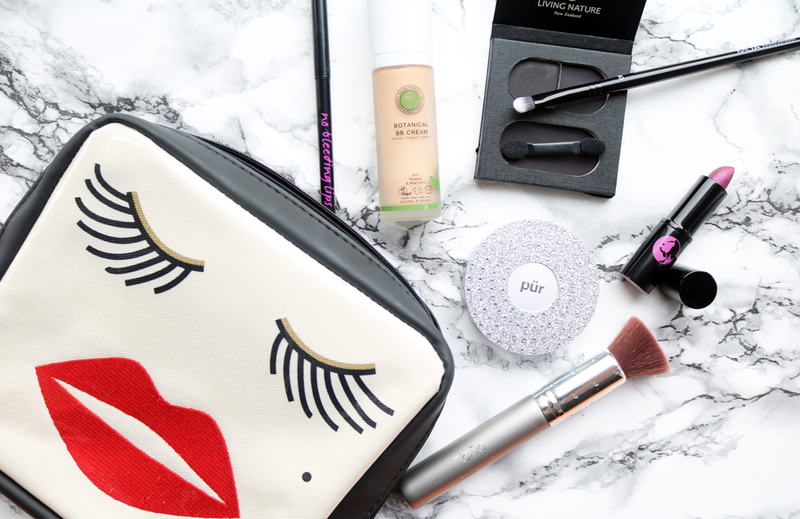 So here are just five vegan beauty suggestions that I've rounded up that would be great additions to anyone's makeup bag - vegan or not! 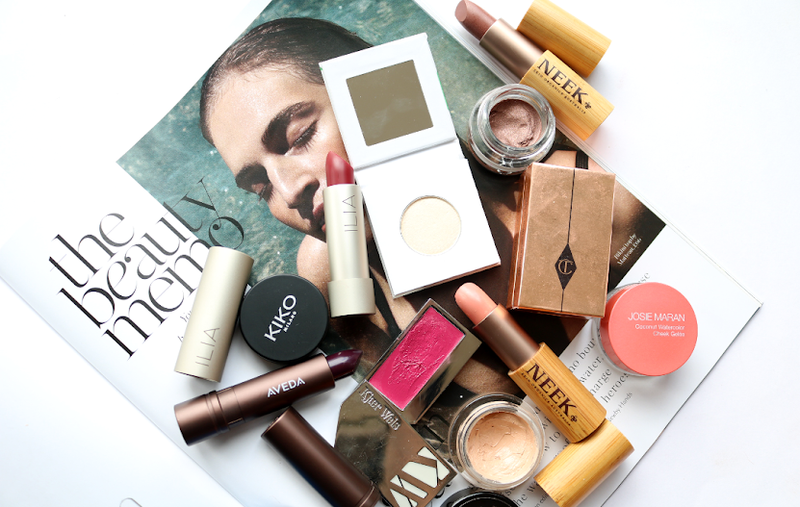 Mineral makeup is one of the easiest areas to find vegan alternatives in, and a well-known, highly praised brand are Pür. They have a large selection of vegan-friendly makeup available, and their 4-in-1 Pressed Mineral Makeup compact is one of their bestselling products. Late last year, the brand celebrated their 10th Year Anniversary (a seriously impressive feat when you think about how many makeup brands seem to come and go these days), and they released a special Anniversary edition of their bestselling hero product in the most amazing bling-tastic packaging to mark this important milestone. The crystal encrusted compact houses a pan of pressed mineral powder foundation which is infused with a plant-based Ceratin Complex that has anti-aging benefits, as well as Waltheria Extract that helps to naturally lighten and brighten dark spots and an uneven skin tone. It's also free from harsh chemical dyes, petroleum-based oils, fragrance and fillers, so it's ideal to pick up if you have sensitive skin, and has the added bonus of SPF 15. 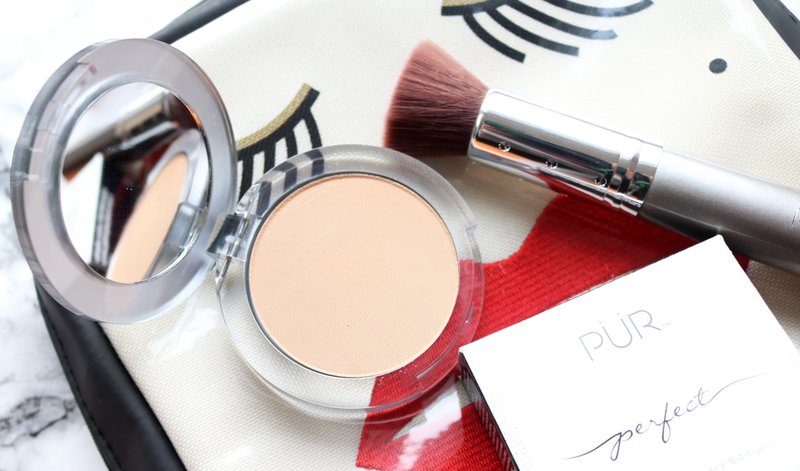 The pressed powder is super silky to the touch, blends beautifully and makes it easy to achieve a light-to-medium coverage that looks natural, yet flawless (think 'your skin but better'). It wears extremely well throughout the day, doesn't cling to any dry patches or accentuate pores, and it feels practically weightless on the skin. I can see why this is such a classic bestseller! I have the shade 'Golden Medium' which is a good match for me, and there are 8 shades in total to choose from. Pair it with your favourite buffing/kabuki brush, or treat yourself to the matching Pür 10th Anniversary Edition Chisel Brush* (£15, link) which has soft, cruelty-free, synthetic bristles. Although I use both pressed and loose mineral foundations, when it comes to natural eyeshadows, I much prefer them to be pressed as it can be a little messy fiddling around with an extra small pot of loose powder! 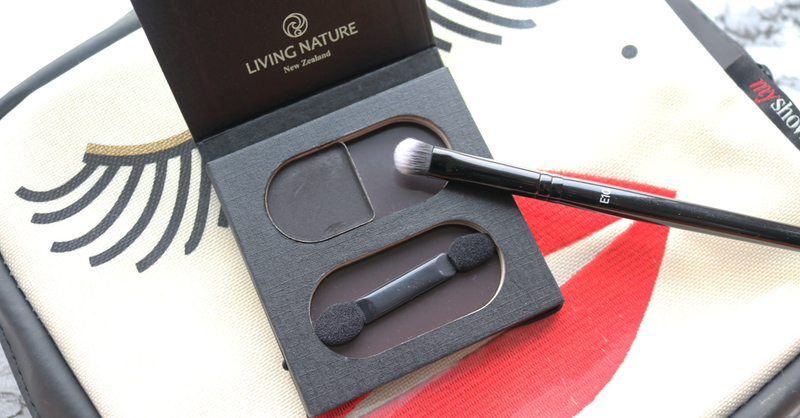 If you're the same, check out Living Nature's range of cruelty-free makeup which includes these easy-to-use, mess-free, mineral based eyeshadows. The shade pictured above is 'Slate', a soft matte grey/black that makes a killer base for a powerful smokey eye. This shade is currently on offer via Botanical Brands, and comes with a handy compact that you can fill with four eyeshadows to make your own bespoke palette. 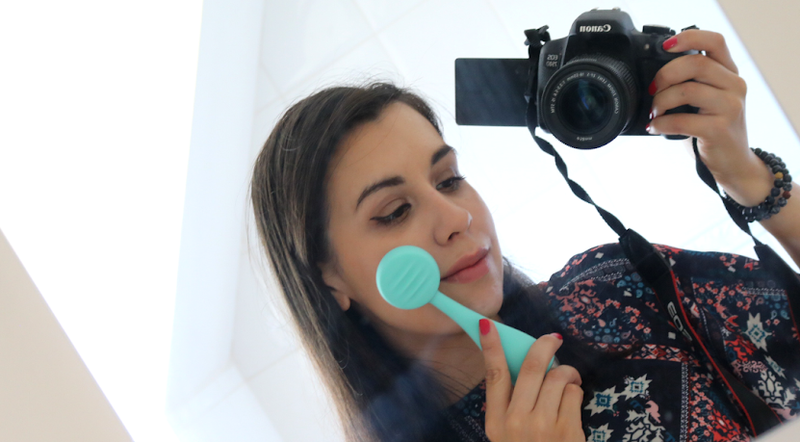 There's a double ended sponge applicator in the compact, but I never use these - get your hands on a proper brush like the MUA E10 Precision Eye Blending Brush* which is cheap as chips for less than £2. For days when you're short on time or want an easy fuss-free, 'no makeup makeup' look, a BB Cream is the base that I'll always reach for. One of the best that I've tried in a long time comes from PHB Ethical Beauty, who are an inspiring British family run business with a primary focus on creating products that are handmade from 100% naturally derived ingredients. 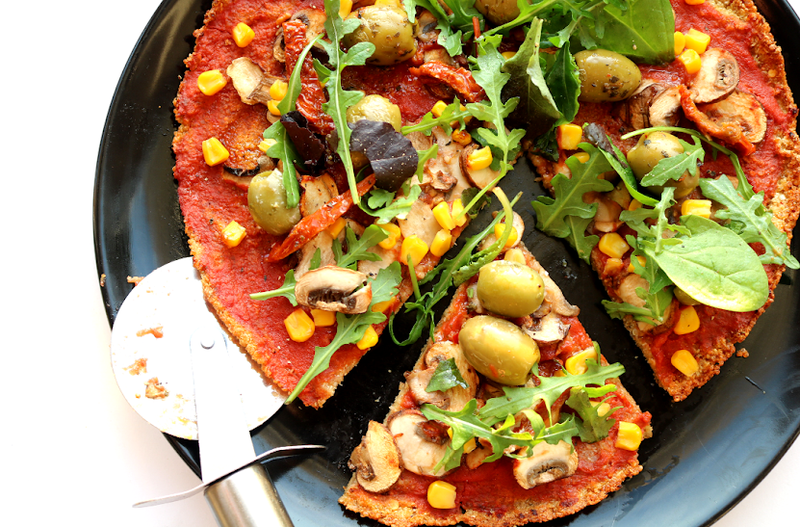 Everything is also certified vegan, cruelty-free, and halal (no alcohol), and they donate 20% of their net profits to helping to improve the lives of animals and people in the UK and abroad. How cool is that? 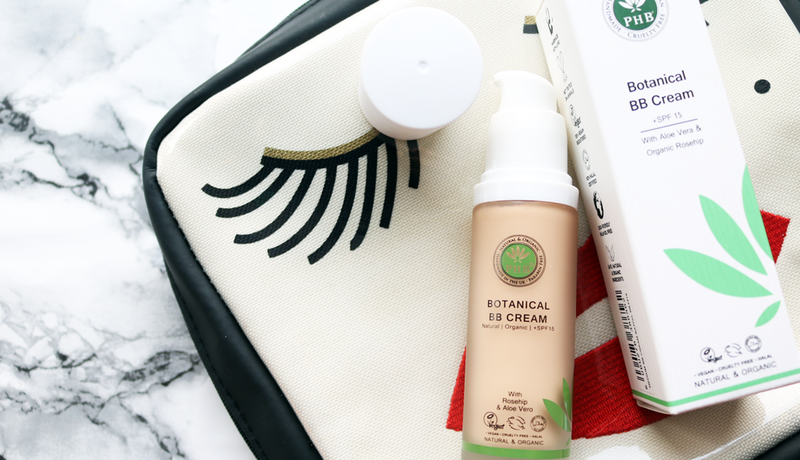 Their BB Cream is packed full of skin-friendly ingredients such as Rosehip, Aloe Vera and Grape Seed Oil, so it won't clog pores and is suitable for sensitive and acne prone skin types to try out. 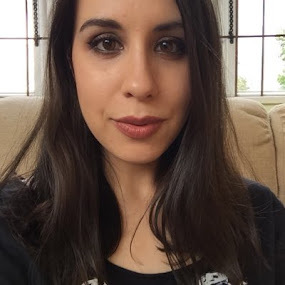 I love the lightweight texture as it essentially feels like a high quality tinted moisturiser, but it has a little more coverage than most making it a trusty base option for days when I don't want to wear a lot of makeup. Available in four shades. Love lipstick, but hate rummaging around in your makeup bag trying to find a lip liner that'll match it? Or worse still, finding one that you think matches, but in natural light makes you look like you've got a thin caterpillar perched on your upper lip (trust me, we've all been there!)? Stress no more, all you need is this lip liner and you're good to go! 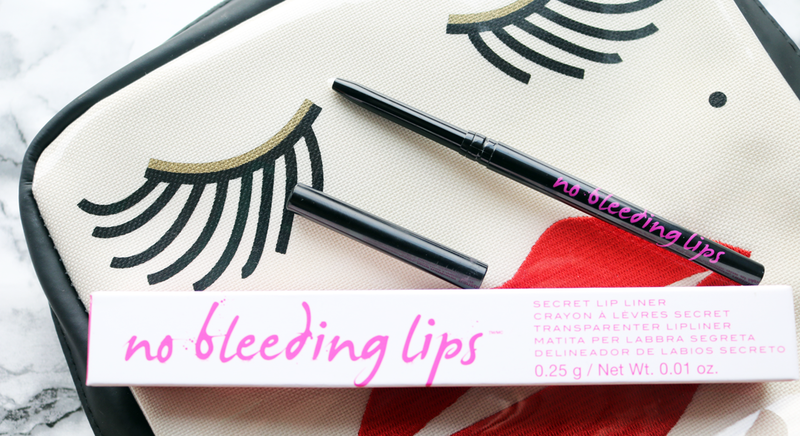 No Bleeding Lips Secret Lip Liner is basically a silicone-based clear lip liner which forms an invisible barrier that stops your lipstick from feathering/bleeding. I used to use one from The Body Shop a few years ago, but since trying this one out, I can confirm that it's much more effective and actually does what it says on the label. The ingredients aren't natural based unfortunately, but there's nothing animal derived in it, so it's a good choice for vegans who want to avoid beeswax which is commonly found in a lot of lip products. 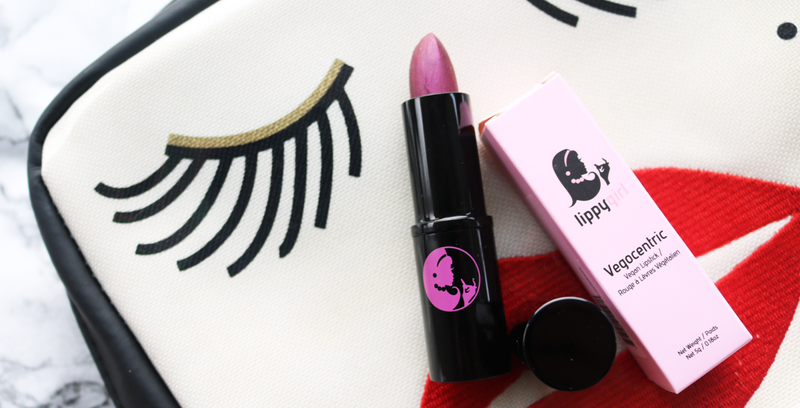 When it comes to finding vegan lipsticks, some brands only offer a small, limited range, but Lippy Girl currently has 14 shades available, ranging from demure nudes and everyday neutrals to on-trend wintery reds and 90s browns. I particularly love the shade Ski Bunny, so much so, that I had to repurchase it immediately last year when I accidentally lost it! All of their lipsticks are eco-friendly, natural, organic, and suitable for vegetarians and vegans as they only use natural mineral pigments, alongside organic and wildcrafted natural waxes and oils. Their newest shade is called Goddess which looks like a dark, vivid purple in the bullet, but translates to a pretty dark berry/wine colour on the lips. The formula is a little stiffer than mainstream lipsticks, but after a couple of swipes, it does soften slightly, and it doesn't feel drying on. Goddess is a versatile shade as you can wear it as a subtle tint (as shown below), or build it up for more vampy coverage. It does have some blue/purple shimmer to it that I'm not 100% crazy about, but I wanted to include it to show that not all vegan lipsticks are safe neutral shades! What are your favourite vegan makeup products? I've been sent the 'no bleeding lips' product to try, so really looking forward to that. Would love to try some of the other products as well, but I love that there are so many companies who offer vegan products!